CardFolio. Credit card and password manager for iPhone. Store information about all of your credit cards and payment services in one place. 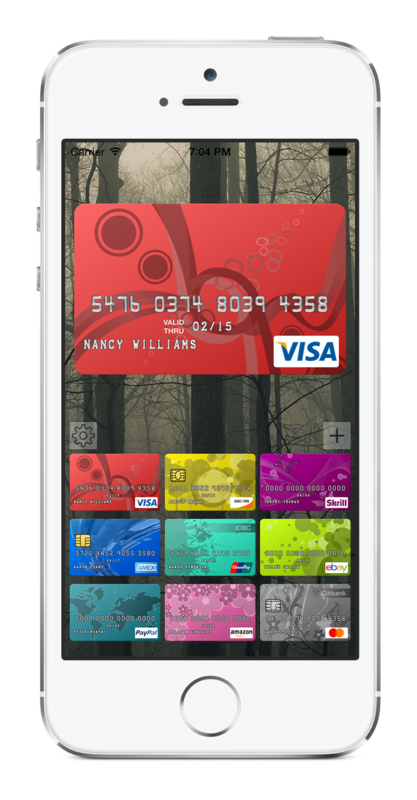 Enjoy user-friendly interface and stunning visuals of your cards.